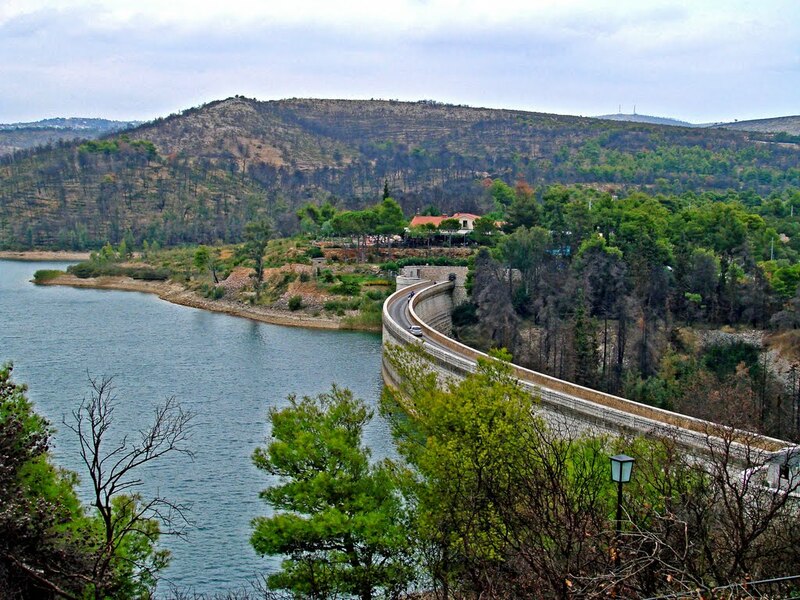 The prefecture of Argolida is one of the prime locations for sightseeing in Greece. 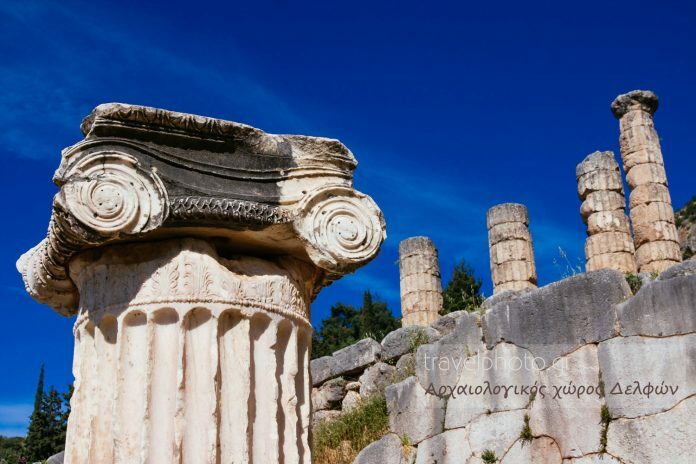 It is a popular spot for archaeology buffs who spend days just exploring the historical monuments and taking in the magical aura of the ancient civilisation of Greece. According to mythology, the town was founded by Náfplios, the son of god Poseidon and the daughter of Danaus (Danaida) Anymone. The town’s history traces back to the prehistoric era when soldiers from here participated in the Argonautic expedition and the Trojan War alike. The town declined during the Roman times and flourished again during the Byzantine times. Frankish, Venetian and Turkish conquerors left their mark in the town and strongly influenced its culture, architecture and traditions during the centuries. Ancient walls, medieval castles, monuments and statues, Ottoman fountains and Venetian or neoclassical buildings mesmerize the visitor with their unique architecture and beauty. Marathon (Demotic Greek: Μαραθώνας, Marathónas; Attic/Katharevousa: Μαραθών, Marathṓn) is a town in Greece, the site of the battle of Marathon in 490 BC, in which the heavily outnumbered Athenian army defeated the Persians. The tumulus or burial mound (Greek Τύμβος, tymbos, tomb) of the 192 Athenian dead, also called the "Soros", which was erected near the battlefield, remains a feature of the coastal plain. The Tymbos is now marked by a marble memorial stele and surrounded by a small park. The site of the oracle of Delphi is really astonishing. At first glance you can understand why this place is the navel of the earth. Once you come here you have to visit first the museum, where you will see many important findings and you will obtain useful information for your tour. The majestic Temples of Poseidon and Athena stand on the rock of Cape Sounion, at the southern tip of the Attica peninsula, their sheer size and beauty impressive whether viewed by sea or land.